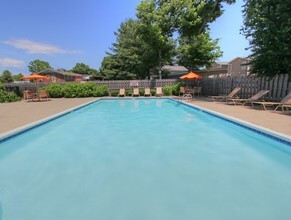 Belmont Run and The Studios at Belmont offer studio, one, and two bedroom apartment homes in Lexington, KY close to The University of Kentucky. How would you like to have $659? Ask us how!